To receive further information about the AGM on May 18 at Neuadd Maenclochog please contact info@tafarnsinc.cymru to receive your password for entry to the relevant page on this website - Members. Nominations for membership of the Ruling Board should be received by April 18. Shares are still available for £200 each. We have no specific events lined up at the moment but there are exciting plans ahead. Though, we did have the company of over fifty members of the Lovechickens RFC recently. The members, led by the legendary Doug Hansen from Texas, thoroughly enjoyed themselves. 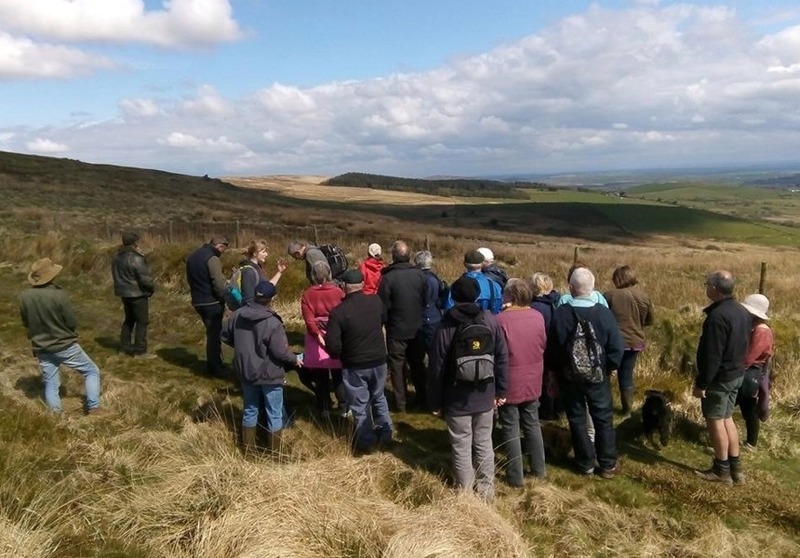 We are currently in discussion with PLANED who are administering the Preseli Heartlands project over the next three years. 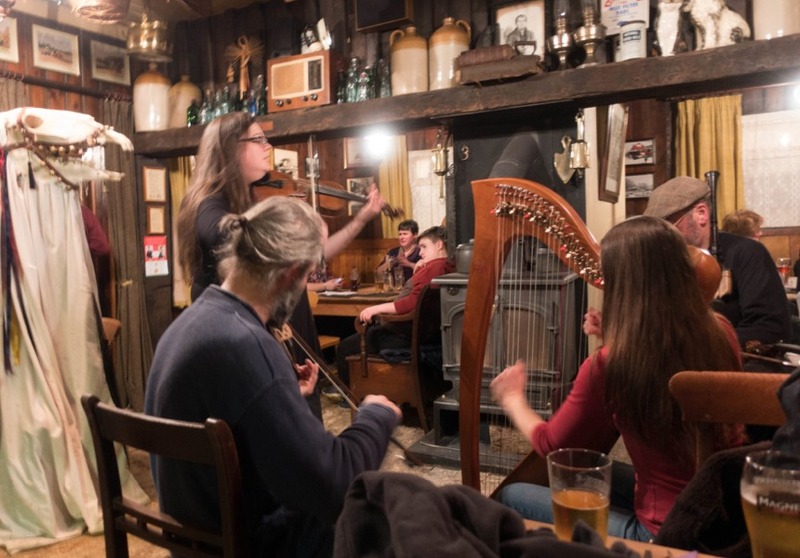 As we have always described Tafarn Sinc as more than just a pub and a pub for the whole of the Preseli area there are bound to be specific projects we can share. Keep an eye on our facebook page. News will filter through soon. Yes, Cennydd, the young YFC comedian from Pontsian, delivered a series of original rural monologues with which the audience could easily identify. A ripping time was had by the brash entertainer. The young standup is bound to travel beyond the boundaries of Llangeitho. The winner of the £40 meal voucher and a copy of the Gwŷr y Stac compact disc ‘Tafarn Sinc’ was Nigel John Phillips from Narberth. Let’s hope he enjoys the meal and the song. The cd is still on sale for £3 or it can be downloaded. Numerous visitors have called in recently. 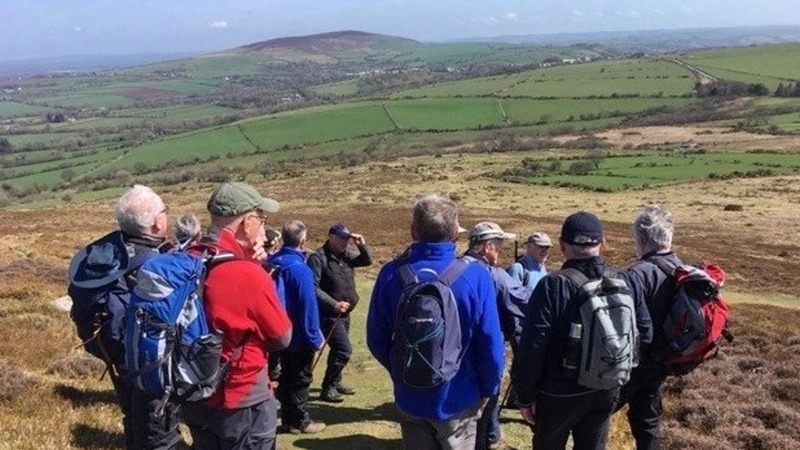 Many walkers including a group from Newport, Gwent. Crwydriaid Crwbin called in for a sumptuous meal and to support Wales in their victory over South Africa on the rugby field. They celebrated by doing their best to drink the pub dry. Better luck next time boys! Then, the staff of the Welsh Baptist Union had their Christmas meal here. Are you still pondering where to hold your Christmas dinner or party? The tinsel is on the Christmas tree. Pick up the phone. 01437 532214. Have a look at the menu. What about buying some meal vouchers as a Christmas present? And the New Year will soon be here and Hen Galan when the Mari Lwyd will call in on Sunday, January 13. Do come and greet her. A Merry Christmas to you all and a Happy New Year. We appreciate your support throughout the year. We look forward to welcoming you again in 2019. Shares are still available to be bought in what is probably the only tin shed pub in the whole world owned by the community. An application form can be found on the website. Have a look at the face book page and the competition to win a meal for two worth £40 and a cd copy of the Gwŷr y Stac song. Competition ends on November 19. The next evening of entertainment will be on Friday, November 30 when Cennydd, the young comedian from Pontsian, will be keep us enraptured. He has already made an impression on the YFC circuit. He will deliver a wheelbarrow full of country humour. He even keeps Welsh pigs. If you do not laugh then your chops must have been knit! Come early and have a meal. Phone 01437 532214 to book a table. He will surely be ready to tell them by 8.30 pm. 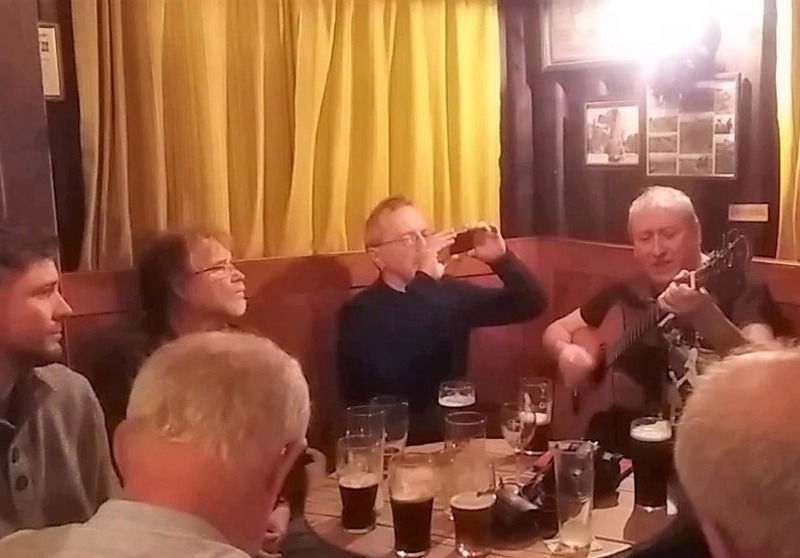 The release of a cd to mark a year’s trading by a community pub in North Pembrokeshire is the result of an unexpected liaison between Tafarn Sinc in the heart of the Preseli and members of a folk group from Cwmafan near Port Talbot. The Preselau and Cwmafan have been unofficially twinned. A year ago the iconic pub became the property of the local community when people from all over the world were invited to buy shares. As part of the entertainment programme organised Gŵyr y Stac were invited to perform one Saturday evening. The experience left such an impression on the three musicians that they began composing a relevant song to mark the first birthday. “We heard about the pub on the radio. We bought shares ourselves. We enjoyed the atmosphere when we performed there to such an extent that we vowed to compose a song to acknowledge the initiative of the local people”, said Ken Thomas, one of the group founders. But that was not enough. The song was recorded and refined. And now it is available on a Cd and a video is being created as well to highlight the song. A decision was made to produce only a limited number of Cd’s. These will be available in a wallet designed by Rhys Jones of Orielodli. It will be on sale at the pub for £2 and that in itself is another reason to call in to see the sawdust, the flitches of ham and agricultural implements which customers already visit in droves. A hearty meal is available as well along with good beer and a stimulating conversation of course. The members of Gŵyr y Stac are Tim Rees, Jayne Williams and Ken Thomas. 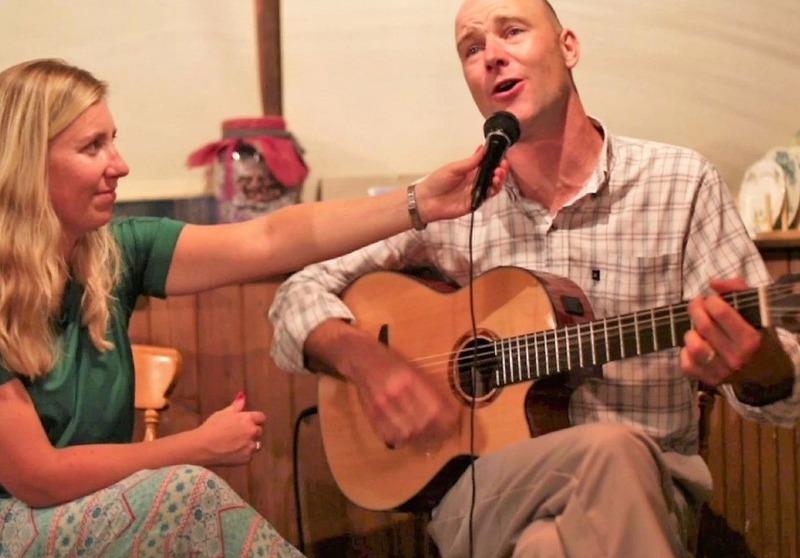 They intend to revisit Tafarn Sinc soon to sing the old melodies and their own contemporary composition which has already proved to be something of a favourite. The song can be downloaded from the familiar websites from November 14. Pictured: The wallet art work. The name of the song of course will be ‘Tafarn Sinc’. As we arrive at our first anniversary of community ownership Cymdeithas Tafarn Sinc is delighted to have been entered into the Rural Community Ownership Awards. We are nominated in ‘Community Story of the Year’ category which this year is sponsored by The Retail Mutual in the name of the Plunkett Foundation. Our initial share offer was successful. We raised the necessary capital to buy Tafarn Sinc. However, we did not reach our goal of selling 1876 shares - a number chosen to commemorate the year the Precelly Hotel, as it was then known, was built. The campaign caught the imagination. We even attracted investors from all over the world. We are continuing with our shares campaign until 2020 in order to widen the community ownership and provide further capital for upgrading work. We invite you to become part of this successful and unique community project. See the headings. It was quite an honour after only around four months of trading to be nominated for a Cooperative Society Award in the Breakthrough category. The winner was chosen on the basis of on-line voting. Despite not winning the award the nomination in itself was quite an accolade. Tafarn Sinc looks upon itself as the cultural centre of an extended area – y fro (neighbourhood) – reaching well beyond the bounds of Rosebush and Maenclochog and encompassing villages on both sides of the mountain ridge including Brynberian and Eglwyswrw, Crymych and Pentregalar, as well as numerous others – Bro Preseli. To that end we invite local talent as well as nationally recognised artists to perform. On the occasion of Hen Galan on January 13 the traditional dance group Heb Enw were invited to introduce the Mari Lwyd (the Grey Mare) into our midst. Hopefully she will make an annual appearance. What is unusual is the number of artists who have asked if they can perform on the sawdust floor such is their zeal for what we are trying to achieve in the name of the community. The robust folk singer, Gwilym Bowen Rhys, came all the way from Gwynedd to entertain us. 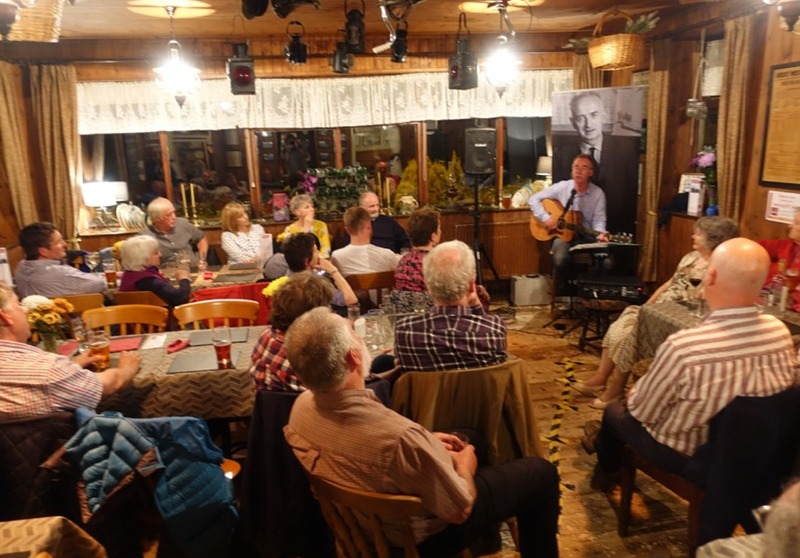 Gwŷr y Stac travelled from Cwmafan whilst Alan Burke, the Irish musician, called by to hold an impromptu evening. 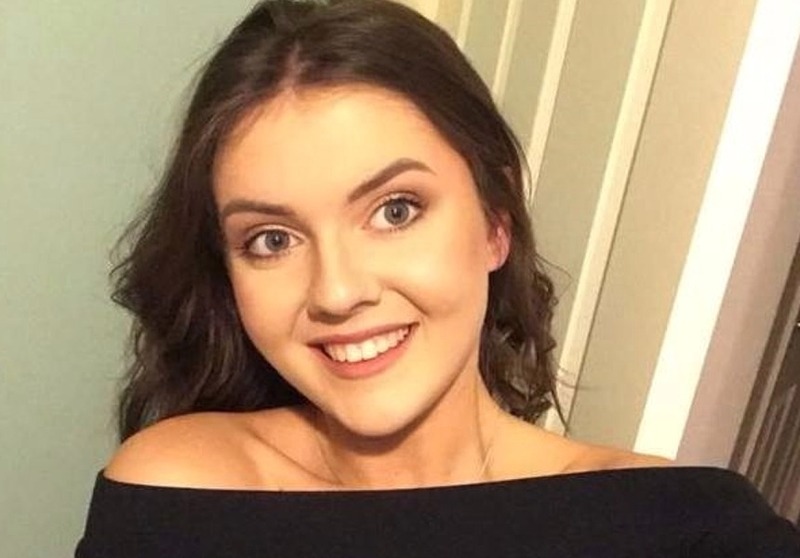 Of the local entertainers, the comedian and country singer, Clive Edwards put a smile on our faces and further performances are expected by local girl, Nia Lloyd, who is one of the large pool of waiters and whose home is less than a mile from the pub. On the basis of her initial performance her rendition of ‘Hallelujah’ (Leonard Cohen) gained a remarkable response on the facebook page. And we must not forget the phenomenal Welsh Whisperer who made sure ‘everyone was baling hay’. Also Alejandro Jones from Patagonia. We were honoured by the presence of Dafydd Iwan to celebrate St David’s Day. 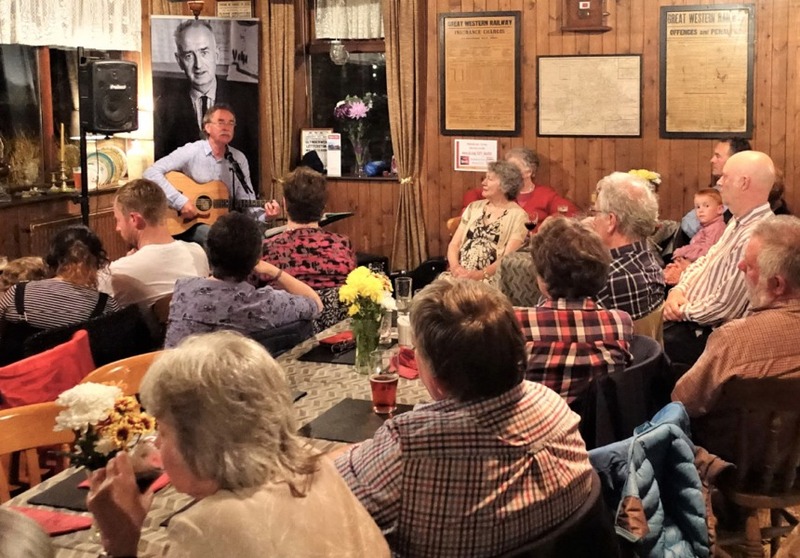 Tecwyn Ifan returned to the fro and sang many of the songs inspired by local luminaries such as Twm Carnabwth, Dil Hafod-ddu, Wil Cannan and, of course, Waldo Williams. It was apt on the occasion of the performances by Dafydd and Tecwyn that a life-size cut-out of Waldo stood behind them as all three were kindred soulmates. A Heritage Group has also been formed which has met at the pub and frequently on location studying the early historic remains of the area. The intention is to develop and build on the varied events so that Tafarn Sinc becomes an entertainment venue of note. To that end we benefited from the guidance of the 'cultural guru', Euros Lewis, to set us on our way on how to reflect the natural 'culture' of the fro as he explained that 'diwylliant' is different to 'culture'. Keep an eye on the timetable below. Customers are encouraged to book a table to enjoy a meal before the shows. An exciting and varied timetable of events is being organised.